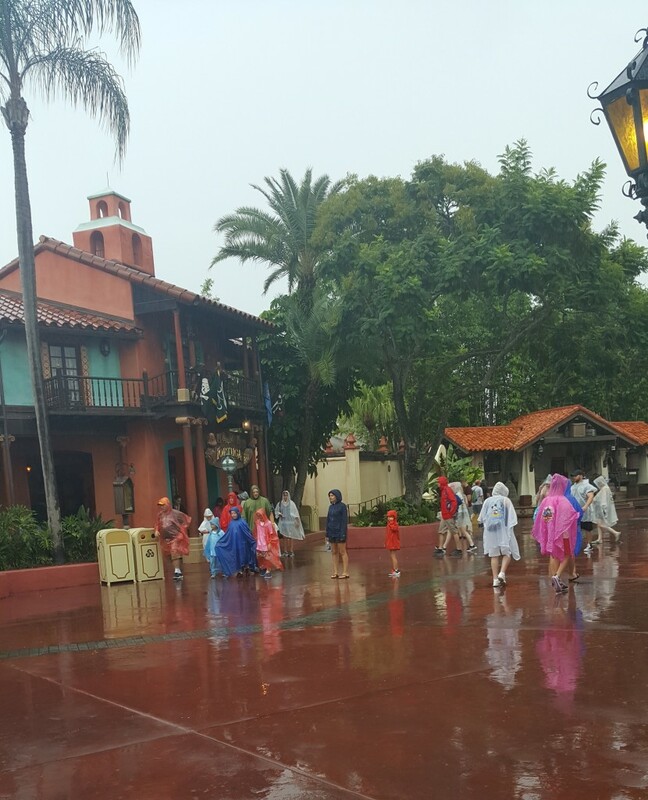 10 Tips for a great time at Disney World whatever the weather! Home / Posts / Tips / Expert Views / 10 Tips for a great time at Walt Disney World Resort in Florida – whatever the weather! 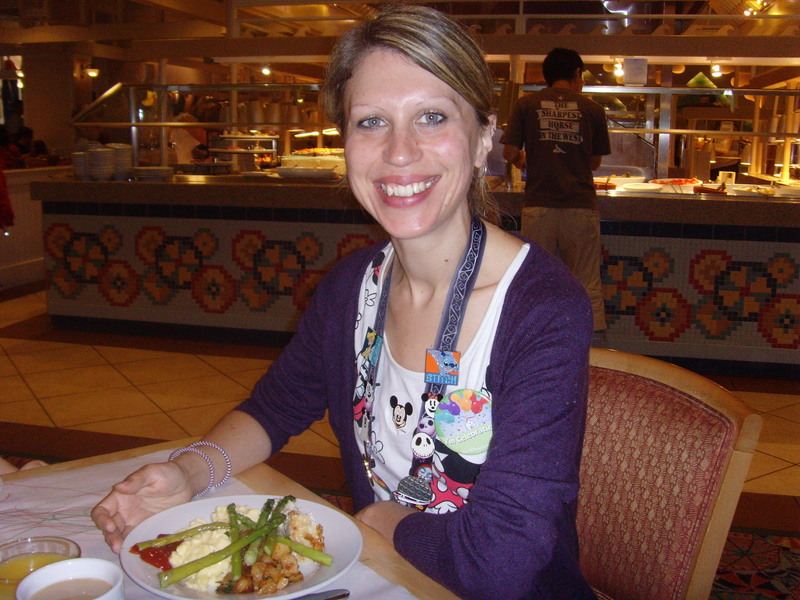 10 Tips for a great time at Walt Disney World Resort in Florida – whatever the weather! One thing you should know about Florida: it’s not called the Sunshine State or the Lightning Capital of the World without good reason! But whether it’s scorching sunshine or afternoon rainstorms, the weather doesn’t need to affect one minute of your trip – you just need to make sure you plan accordingly. 99% of the year Florida is hot, sunny and you will often have a storm or two. If you visit during Hurricane Season (which tends to run June through November, with August, September and October being the worst affected) storms are pretty much a daily occurrence. If you have a buggy you can still get around whatever the weather! If you are visiting in the height of summer, you might want to plan to visit the parks early in the morning and/or later in the evening when the weather is cooler. 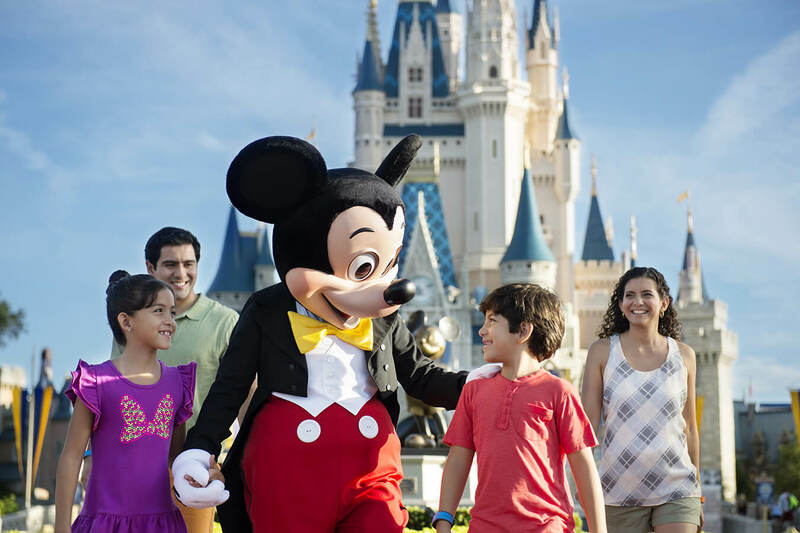 Maybe factor in a break back at your hotel for a cooling-off swim, or if you’re spending the full day in the parks, use your Disney FastPass+ for indoor attractions during the hottest part of the day to make the most of that wonderful air-conditioning! Outdoor attractions may close for a short time ‘due to inclement weather’ during those pesky (though often welcome!) afternoon storms. So if rain is forecast, try to do the outside coasters and shows in the morning. Occasionally the parades and fireworks can get cancelled if the lightning and rain are particularly bad. Although it is not ideal, one way to avoid major disappointment is to keep some space in your schedule to fit in another attraction or activity, if the one you had planned on seeing doesn’t go ahead. If it does start to rain, you will find that the majority of the indoor attractions have insanely long lines as everyone will rush for shelter. Don’t head to an attraction straight away; go and browse in a store or grab a coffee. You’ll find out why next…. 6. ……But if the rain persists, the queues might get shorter! If the rain doesn’t show any signs of letting up, you will soon find that the parks start to empty quite quickly. Locals (who usually have annual passes) won’t want to stay and get drenched when they can return another day. As the parks start to empty, be very British: Don your poncho and head off to enjoy the shorter queues – we are used to wet weather after all! In case of rain: Keep calm, don your waterproof and carry on! At Magic Kingdom Park, attractions are fairly close together and there are plenty of shops and eateries to pop into if those pesky storm clouds appear. I personally find that Disney’s Hollywood Studios is not so great in the rain, as there are less places to shelter and it is likely that their night-time show Fantasmic! will be cancelled if the storms are in for the day. The sun can be almost as punishing as the rain in Florida, so it’s advisable to come properly protected from both! Pack plenty of high-factor sun cream and do re-apply regularly. A cap/hat, sunglasses and cool clothing are a must too. If you are heading out for a rainy day, make sure you take a change of shoes. There is nothing worse than sloshing around in the hot rain in wet trainers. Make sure that you have a poncho with you – even if it doesn’t rain, they’re handy to stop you getting drenched on the water rides! The official Disney ponchos are nice, but can work out expensive if you suddenly have to kit out a whole family, so buy them before you go, or pick them up for around a dollar in one of the big Orlando supermarkets like Walmart. 10. It can get cold in winter! 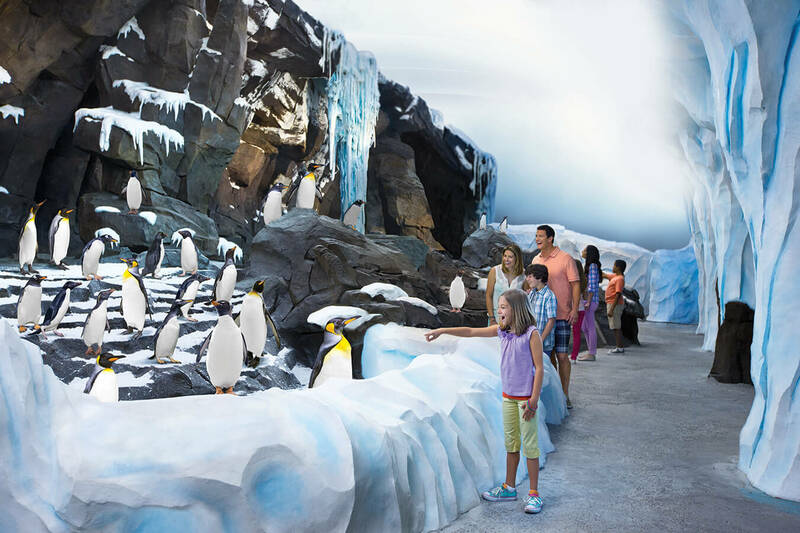 You may not believe it, but very occasionally in the winter months, it does get cold in Florida; locals will even be seen in hats, gloves and coats! Whilst we may not find the temperatures quite as freezing as our Floridian counterparts, if you are planning to travel in December or January it is advisable to bring at least a fleece or a coat so you can layer up if it gets cooler. You will have an amazing time at the Disney Parks no matter how warm or wet it is. Florida is built for this weather and they know how to deal with it – it is just a matter of being prepared. Have fun! Is the Disney World Memory Maker worth it? When is the best time of year to go to Florida?